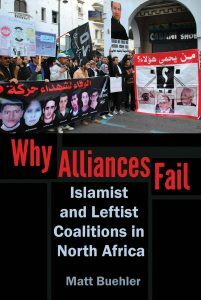 Media production and distribution in the Middle East has long been tightly monitored and and controlled by the state, making it difficult for opposition and Islamist actors to craft and distribute their messages. 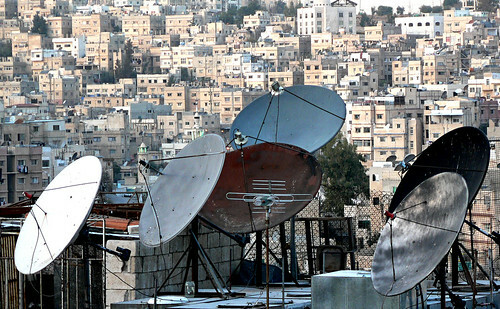 The expansion of satellite television in the 1990s opened new channels – with new sources of funding – and competing Islamist channels flourished across the region. And though it has often been used as a tool of opposition, Islamic media in the Middle East and beyond has also used to reinforce state-approved forms of Islam and accepted forms of piety, morality, and authenticity. While traditional forms of media production required significant capital and organizational capacity to open and operate, the age of social media and the internet has given voice to a host of new actors, competing for an audience. Analysis of these new forms of media can illuminate internal power struggles in traditionally closed organizations and can measure key figures’ impact inciting violence and roles promoting quietism. In October 2016, a dozen scholars gathered at the George Washington University in Washington DC for a workshop to discuss not only the different portrayals of Islamism and Islam in the media, but also the agency of the media producers, clerics, and preachers in an increasingly crowded field. Memos from the workshop will be published individually here on the POMEPS website then collectively as POMEPS Studies 23. Stay tuned for more insightful analysis from these top researchers. The Moral Economy of Islamic Television: Panic and its Perils, Yasmin Moll, University of Michigan.